Davis & Davis- Certified Public Accountants, P. A. has been intent on providing the finest accounting, tax and management services in St. Johns County and neighboring areas since 2001. Maintaining a close personal relationship with our clients is the foundation of our practice. From personal tax planning and preparation to small business and nonprofit concerns, we are here to assist your accounting needs. At Davis & Davis, the client comes first, because we couldn’t be in business without you. 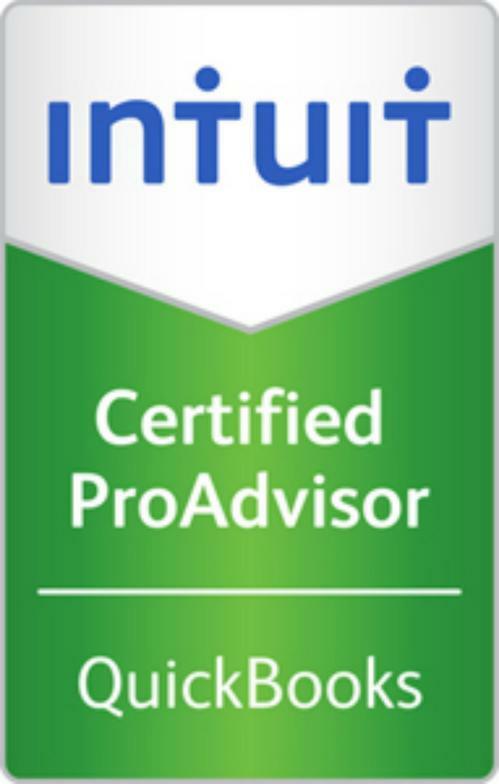 We are a QuickBooks Certified ProAdvisor.